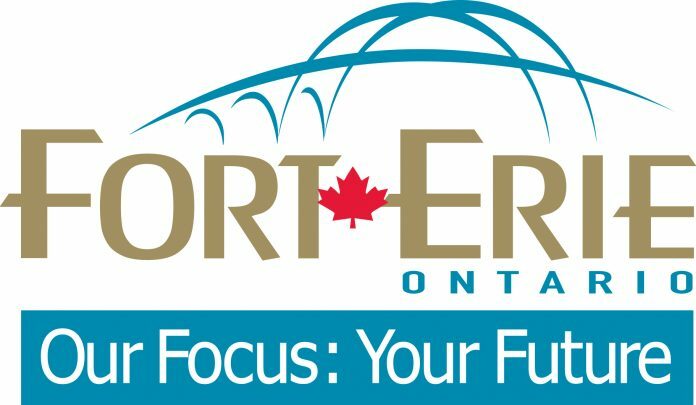 Many residents of Fort Erie are dissatisfied with the amount of issues that arise at Bay Beach in the summertime and make it difficult for anyone who is looking to enjoy their day by the water. Maureen Woods, of the Crystal Beach Advisory Committee made a presentation in front of Fort Erie Town Council regarding a plan of action for the management of Bay Beach for the upcoming 2019 season. Wood's presentation mentioned a few of the issues at hand; including capacity limits being heavily exceeded, an excess of garbage left behind, and other potentially dangerous scenarios that have been plaguing the beach for the past few years. In her presentation to council she explained potential options created by the committee. With respect to capacity management, the suggestion of creating a maximum of two entry and exit points for beachgoers that would be run by a security company would help in containing the flow of people that come and go. The committee feels many residents are robbed of their local attraction by a heavy influx of people from out of town, and any non-locals should be subject to a fee of $5 for adults. Anyone aged 16 or under would gain free entry, as well as residents of Fort Erie and their family members. This would be confirmed via valid photo I.D by security. Another point regarding capacity was made about the amount of vehicles parked outside of designated parking zones that block emergency exits. With concerns to the amount of garbage and debris that gets left behind, and sometimes buried in the sand, the committee asked for the implementation of more waste and recycle bins around the entirety of the area to ensure the proper disposal of any waste materials. Other improvements suggested by the committee included hiring seasonal employees, like students, to assist with day to day operations such as cleaning up or monitoring, a shuttle service for easier transportation and potentially less vehicle clutter, and the ban of any hazardous utilities that have been brought onto the beach such as cabanas or barbecues. Following the presentation, Councillors did raise a few concerns with logistics. Councillor Ann-Marie Noyes was concerned with how the entry/exit system would work with respect to how employees would explain to arriving patrons that the beach is at full capacity; as well as keeping track of not only those entering but exiting. Council did not take any immediate action regarding the proposed changes.